In addition to our bespoke guided tours of Oxford, on foot, for private parties and groups through our associate company, Explore Oxford Tours, we are also able to offer daily walking tours of the historic university city. These are the perfect way to see Oxford if you’re not a member of a large group, and just want to pay per person. You can join one of these scheduled walking tours with fully qualified and very experienced guides, secure in the knowledge that all the guides are members of The Institute of Tourist Guiding. Please note. Clicking any of the “Book Here” links will take you to a separate website where you can complete the booking process. Experience the very best of Oxford. 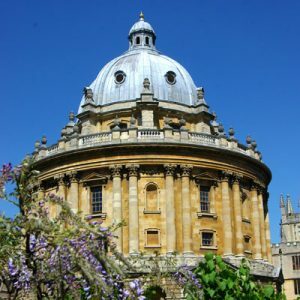 This tour explores some of the iconic sites of Oxford university, telling the story of how it all began, visiting inside a college (subject to availability), and seeing stunning buildings and the marvellous architecture. The tour starts at Christ Church memorial gardens on St Aldates and includes: The Bodleian Library; The Weston Library, The Old Schools Quadrangle and The Radcliffe Camera, The Clarendon Building, The Museum to the History of Science, The Sheldonian Theatre, The Bridge of Sighs, The University Church, All Souls College, Brasenose College plus many other secrets and surprises along the way. Ideal for families, individuals, couples or anyone that wants to get the very best from their time in Oxford. The tour finishes on or around Broad Street where recommendations will be made for lunch, shopping, further sightseeing and additional colleges you may like to visit. Staged: Thursday and Saturdays in March and then every weekday, Monday to Saturday, until 31st October. Take it a step further, with an exploration of Oxford and a visit inside Christ Church, with its deep and interesting history. Probably the city’s most famous college, not least because of its connections with the Harry Potter films and its iconic dining hall. Starts at Christ Church memorial gardens on St Aldates. 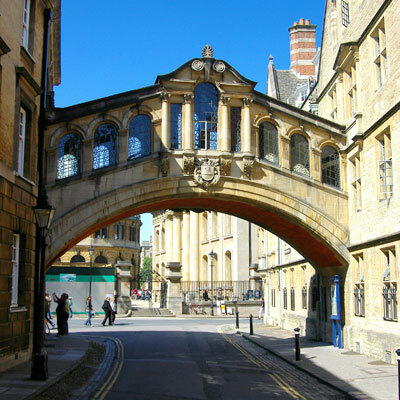 From here we meander through cobbled streets and quaint alleyways to the heart of Oxford University, passing sights such as University Church, Radcliffe Camera, Old Schools Quadrangle and The Bridge of Sighs. During the two hour tour, your guide will explain the history of Oxford from its humble beginnings to the world-class university which we know today. The tour will finish on or around Broad Street where your guide will offer advice on where to go for lunch, to do some shopping, or embark on further sightseeing. Staged: Thursdays and Fridays from 21st March until end of October. Discover some of the many filming sites around Oxford and hear the stories behind them as we explore the enduring world of Morse and Lewis, two of Oxford’s most famous Police inspectors. Created by local author Colin Dexter, the ITV broadcast the first episode of Inspector Morse starring John Thaw in 1987, and produced 33 episodes through to 2000. The spin-off Lewis series with Kevin Whately in the role of Robbie Lewis began in 2006, and continued through to 2015, overlapping with Endeavour, featuring Shaun Evans as the younger Morse. This started in 2012, and continues to be made. 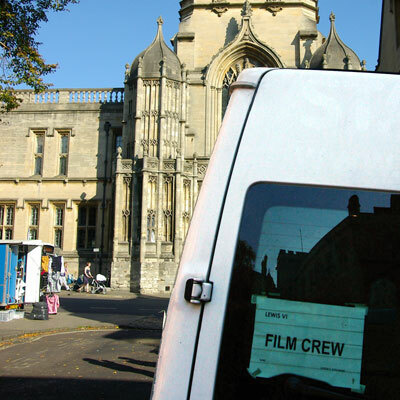 All episodes are filmed in and around Oxford, and feature many iconic sites, views and buildings from the city. Our walking tour starts from the Martyrs Memorial on St Giles, and includes entrance to one college (subject to opening hours / availability). Our guides have not only witnessed filming but have also met the cast, and can offer a oersonal insight into the making of these ever-popular dramas. These tours are often booked weeks in advance, so please book well ahead to be sure of securing a place! Staged & Start Times: Thursday and Saturday at 2:00 pm all year, plus Tuesday, Wednesday and Friday at 2:00 pm in mid-season plus Monday and Saturday at 11:30 am in peak season. Cost: £17 per person (+ booking fee). Embark on a magical journey through the streets and buildings of medieval Oxford to visit some of the key filming locations for the Harry Potter films, as well as many other locations used in film and television. 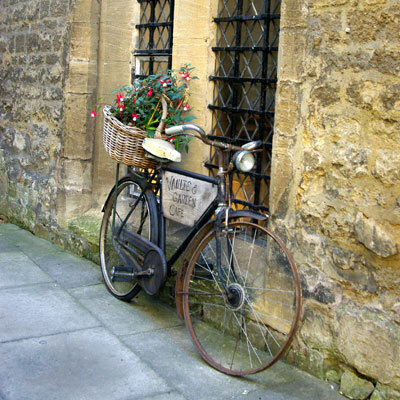 Each tour is unique and the best route will be chosen on the day to get the most out of your time in Oxford and to take account of any closures or events. We aim to visit two locations used in the filming of scenes from Harry Potter, as well as including locations featured in other movies that used Oxford’s ancient architecture as the backdrop. The tour will end at Christ Church, a third filming location for Harry Potter, where you have the option to head inside independently. Entry to Christ Church is not included but your guide will advise you about what to see. Staged: Wednesdays from 17th April. Cost: from £25 per person (+ booking fee). Some of English literature’s most popular stories have been penned by Oxford authors, or they have used Oxford as the backdrop to their books. 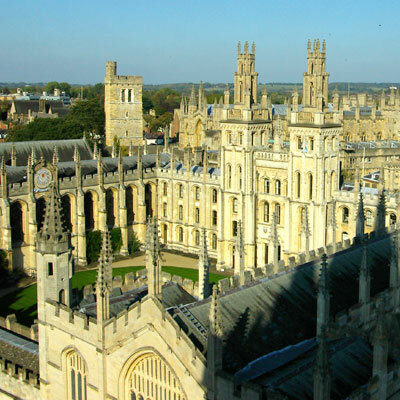 Writers such as CS Lewis, JRR Tolkien, Philip Pullman and Lewis Carroll have worked and walked beneath the spires and towers of Oxford, and with this tour, we shall show you the places where they met, talked, dreamed and drew their inspiration. The tour starts at 2:30 pm from (outside) The Eagle and Child pub on St Giles. This pub has long had associations with The Inklings, the writers’ group of which CS Lewis and JRR Tolkien were leading lights during the 1930s and 40s. The route and content may vary slightly, depending upon events and the specialism of the individual guide, but will pass many of the colleges, pubs and locations associated not only with CS Lewis and Tolkien, but also other writers who have lived and studied here. You will learn about Narnia and Middle Earth, and what it is like to go down the Rabbit Hole, as well Deborah Harkness’ more recent Discovery of Witches (recently filmed for Sky TV) and Philip Pullman’s Lyra’s Oxford, from His Dark Materials series. The tour finishes at Magdalen College, which you will be welcome to explore independently. Please note: This is not a University tour and is a themed tour to focus on the Authors of Oxford. If you would like a general overview, then we suggest booking in conjunction with our morning ‘University & College Tour’ at 11.30am. Staged: Most Saturdays May to August, including 4th May, 11th May,18th May, 25th May, 1st June, 8th June, 15th June, 22nd June, 29th June, 6th July, 13th July, 20th July, 27th July. Cost: £21 per person (+ booking fee, all tickets) and includes entry to Magdalen College (subject to availability). (Please note 4th& 18th May are degree days and there could be some restrictions. We can never guarantee the route or colleges visited but alternative are always made were possible). Literary Greats, May-July, starting 2:30 pm. With careful planning it should be possible to combine a walking tour of Oxford with one of our half-day Taster or Rover mini-bus tours of the Cotswolds. If the idea appeals to you, please Contact us, and we’ll see what we can arrange!